Responding to police officers being shot or seriously injured in the line of duty, however, brings the pressure to an even higher level—especially in the middle of one of the worst crime waves in New York City’s history. Fried looks back at a career that began in the 1970s and continued beyond the September 11 terrorist attacks. He also recalls the out-of-control violence that spread throughout New York during his years of service. It was open season on police officers, and he gives readers an intimate look at the life of a police surgeon and what really happens when a police officer is shot in the line of duty. 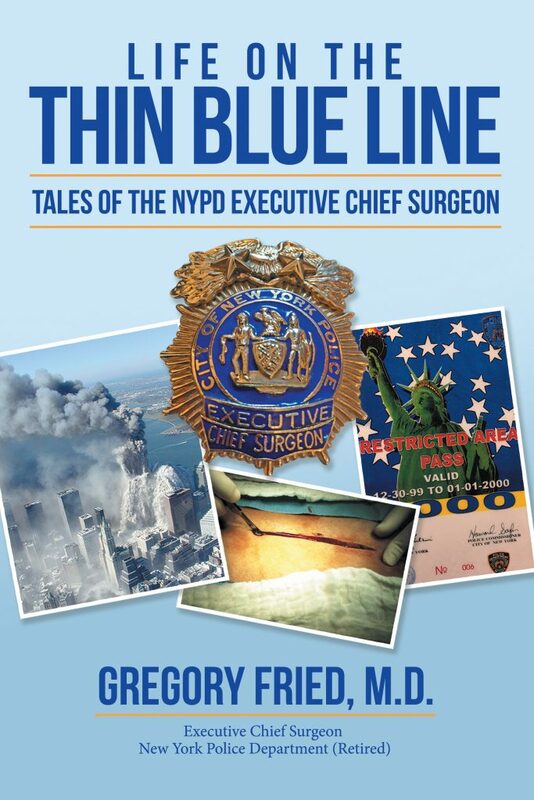 Fried also relives the nightmare of surviving the collapse of the South Tower on Sept. 11, 2001. Broken ribs, herniated disks, fractured bones in his spine, and a massive internal bleed would effectively end his surgical career, but it did nothing to dampen his spirit.